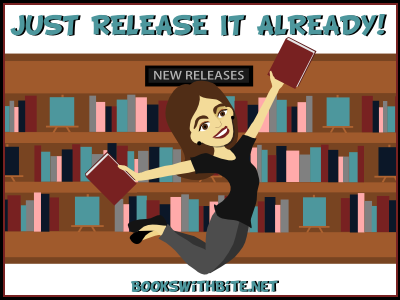 I Live In A Fictional World: Just Release It Already! Just Release It Already is hosted by Savannah at Books With Bite to share which books we are so anxiously yet not patiently, waiting for! 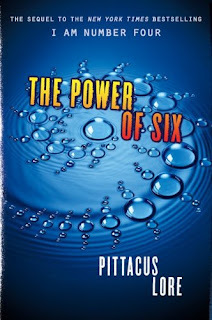 Right now, I think the book I really really want to read is The Power of Six by Pittacus Lore; sequel to I Am Number Four. It is expected to be released late August, early September. 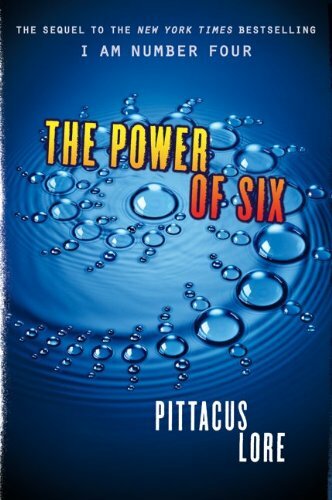 This time it sounds like we follow around Number Seven who hopefully meets up with the rest of the numbers. I became invested in the character of Number Four and I would hate not to see him in the next book. I'll miss his narrating. Tell me, what book are you itching to get your hands on?